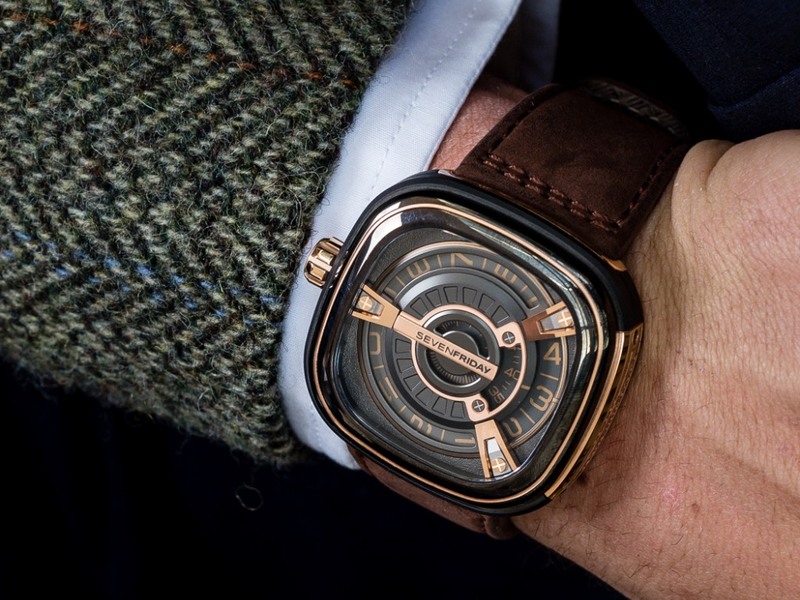 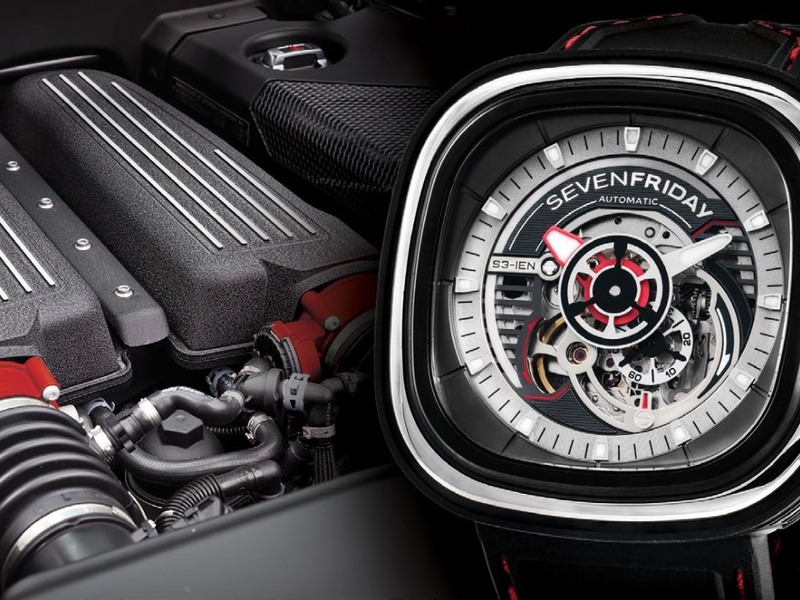 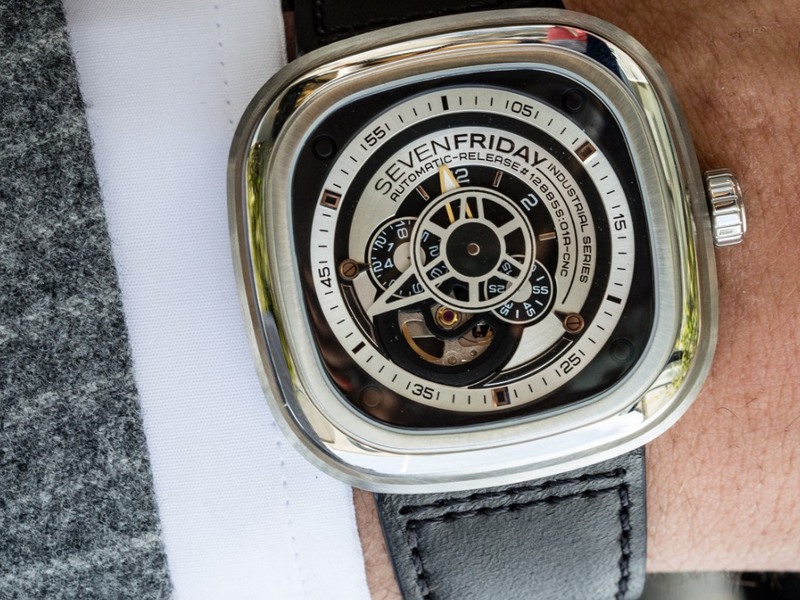 The brand SEVENFRIDAY was founded and developed in Switzerland. 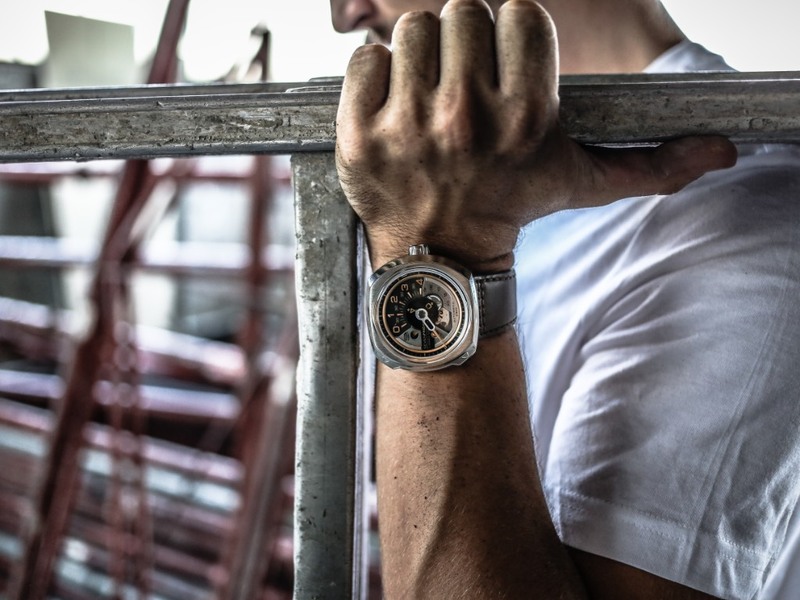 Expert Swiss watch-making is modernised in watches are inspired by industrial and heavy-duty looks that will remind you of engines and tools, and everything futuristic. 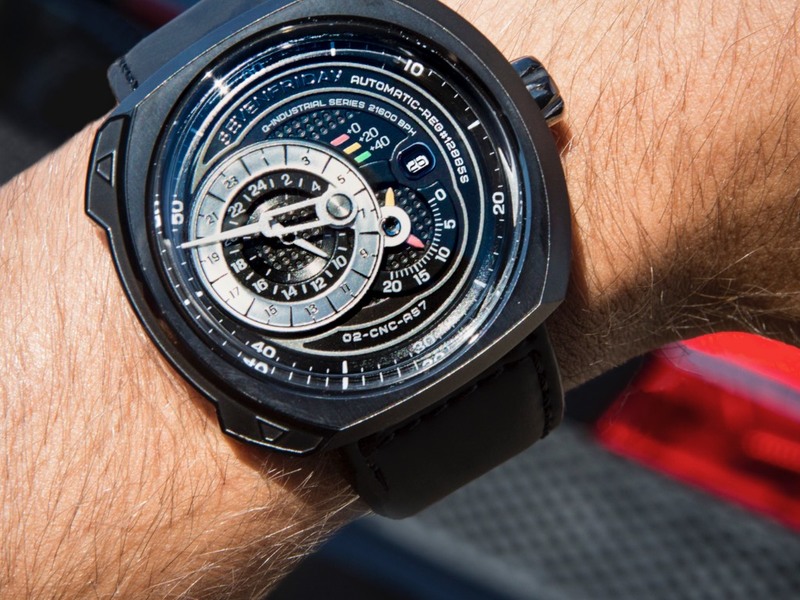 Trust us, you'll covet these uber-cool designs.